Let’s face it, sometimes doing a real estate deal on your own is just not practical, feasible, or profitable. I know you want to do it yourself, but sometimes you just need someone else to fill in the gaps – money, deals, time, efforts, connections, financing, and/or expertise you don’t have. But not every partnership or JV is successful or profitable. 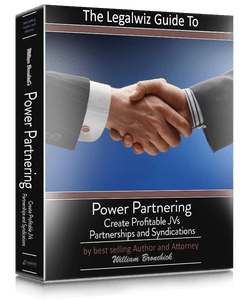 You need to learn when and how to partner with others to get the deal done with the least amount of effort and the maximum profit. 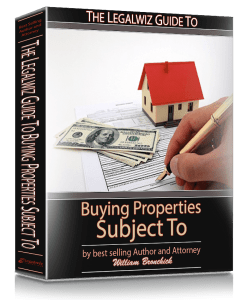 You will want to learn the lucrative buying “subject to” strategy for buying houses. Did you know that you don’t actually have to OWN a rental property to make money with one? Yes, the strategy is called the “Lease/Option”, and it works a number of ways. One is renting a house to live in, with an option to buy, so you can “try before you buy”! 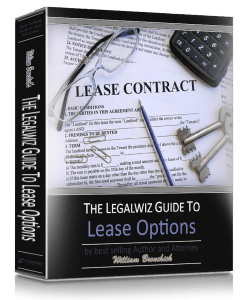 Another use of lease/option is when you are a landlord and looking to sell to a tenant down the road, giving him a lease with an option to purchase. Stack both ends together, and you have a KILLER strategy for making cash flow, with very little down and very little risk. 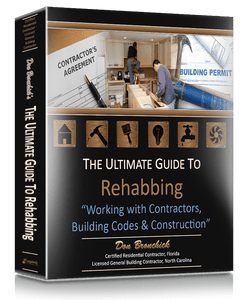 The Ultimate Guide to Rehabbing is all about minimizing your risk and taking control of your future rehab projects! Do you perform your due diligence when you acquire a property? Check comps, get an inspection and appraisal, insurance and taxes? Of course you do! So why do you leave the rehab to chance? Does the $30K+ rehab investment not matter to you??? 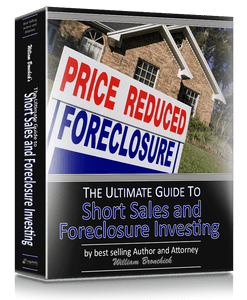 The Ultimate Guide to Short Sales and Foreclosure Investing is your guide to making profits from the foreclosure market. 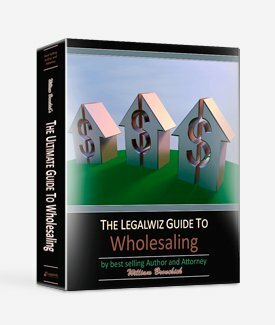 The old-fashioned way of wholesaling is dead, long live the wholesale. What? 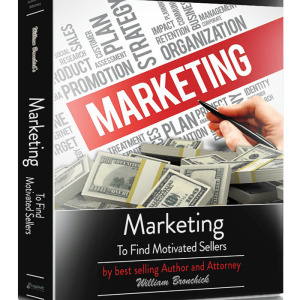 I am saying that wholesaling is alive and well, but the way to go about it has completely changed. The marketing has changed. The contracts have changed. The closing has changed. The funding has changed. “Flipping” has become a dirty word and many title companies and real estate brokers won’t touch a flip with a 10 foot pole. This is why after 25 years of doing real estate, I’ve completely revamped the way I do business, and so should you!